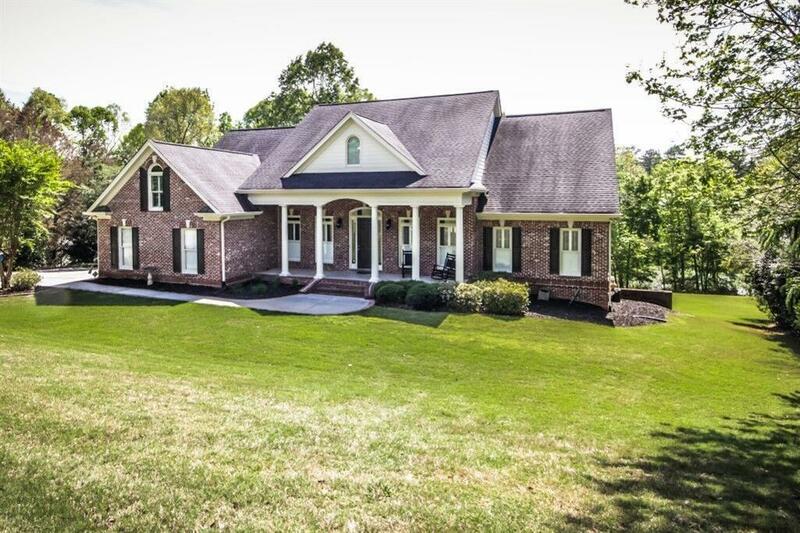 Beautiful 3 sided brick home on the Lake! 3 bedrooms and 2.5 baths on main level, finished bedroom and bath up and full finished basement with bedroom, bath and media room. Gourmet kitchen with Stained cabinets, solid surface tops, cook top and double ovens. Enjoy the bright breakfast room while viewing the lake. 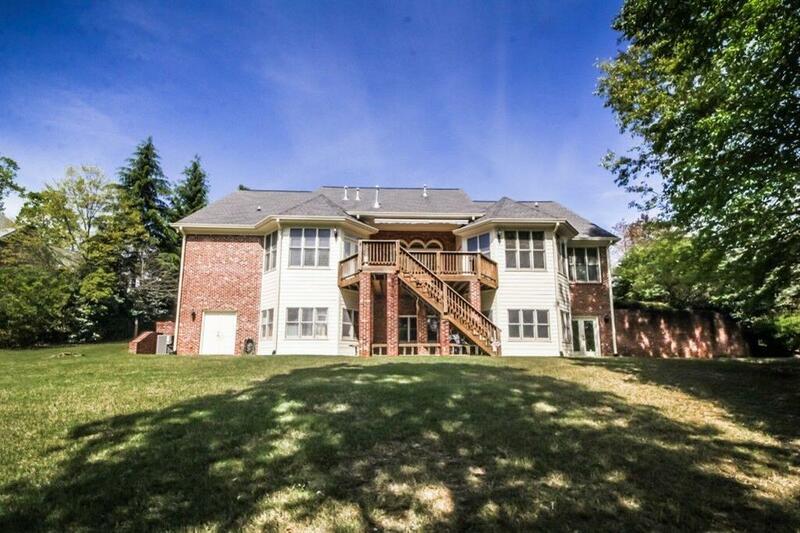 Hardwood floors in foyer, great room, kitchen a formal dining room. 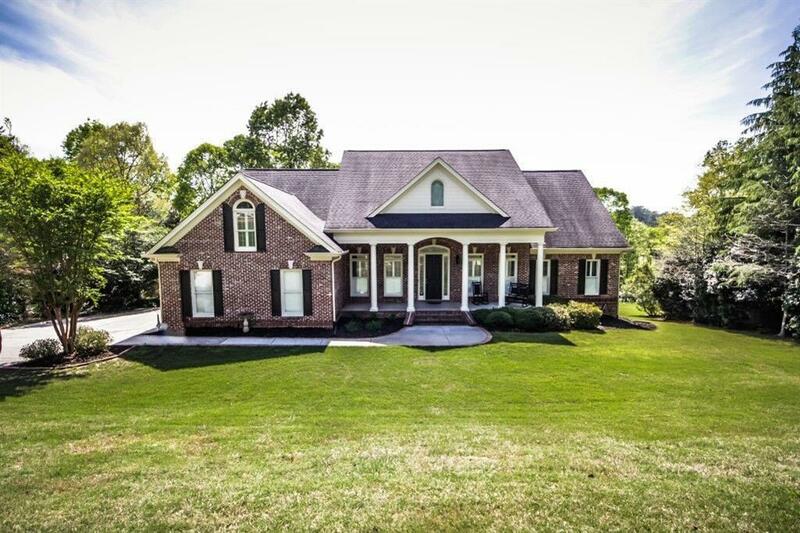 Plantation shutters, central vac, smooth ceilings and custom trim throughout. 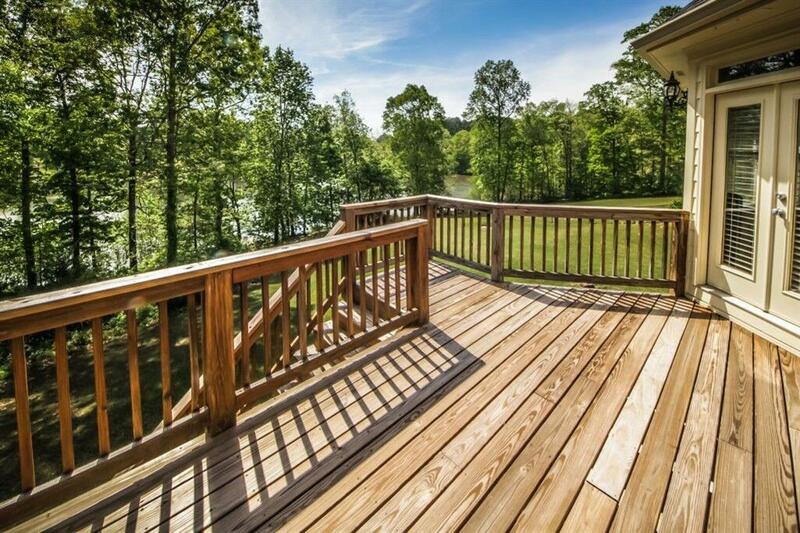 Finished terrace level is perfect for teens or entertaining. Must see. Lake is only for lake front properties.